This unique site - the only one of its kind - is dedicated to the gathering and dissemination of information about the Blue Macaws, the Anodorhynchus group of parrots, and the promotion of parrot conservation. 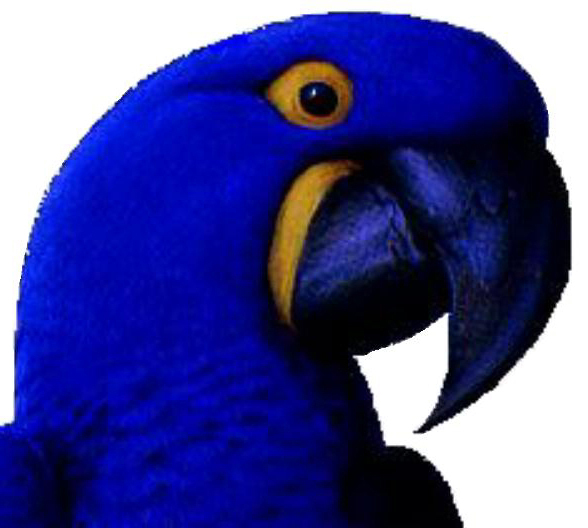 We hope that you will enjoy perusing our site, which is full of information from all over the world about the Blue Macaws. 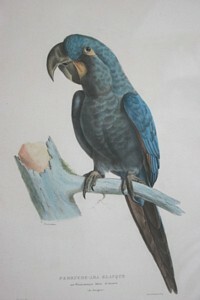 We have comprehensive information on and images of the Hyacinthine Macaw ( A.hyacinthinus), the Lear's Macaw (A.leari) and Glaucous Macaw (A.glaucus) as well as the extremely rare Spix's Macaw (Cyanopsitta spixii). 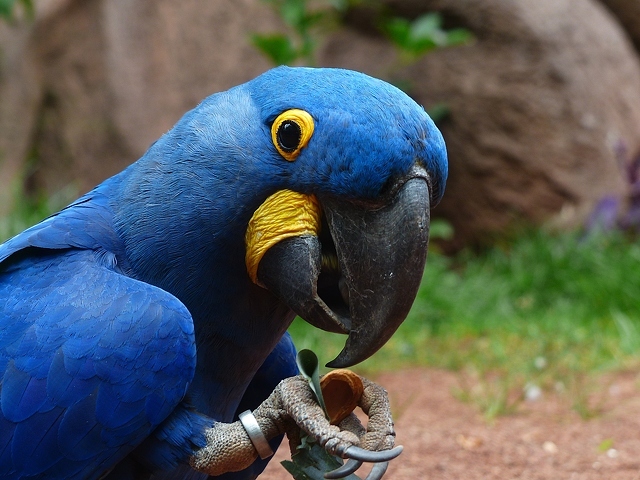 Preservation of the Blue Macaws and their Habitat - Can You Help? If you are curious about these birds, their conservation or indeed interested in doing something however small or large, to preserve this magnificent and captivating species, by the development and implementation of workable strategies to protect and save parrot species from extinction, or if you can contribute any more to the cause of protecting their fast disappearing habitat in Brazil, which is threatened by the ever present threat from the human population, then we will be delighted to hear from you - please get in touch by email. "Creatures who have traveled with us through the ages are now apparently doomed, as their habitat - and the old, old habitat of humans - falls before the slow-motion explosion of expanding world economies"
"We live in a kind of dark age, craftily lit with synthetic light, so that no one can tell how dark it has really gotten. But our exiled spirits can tell..."